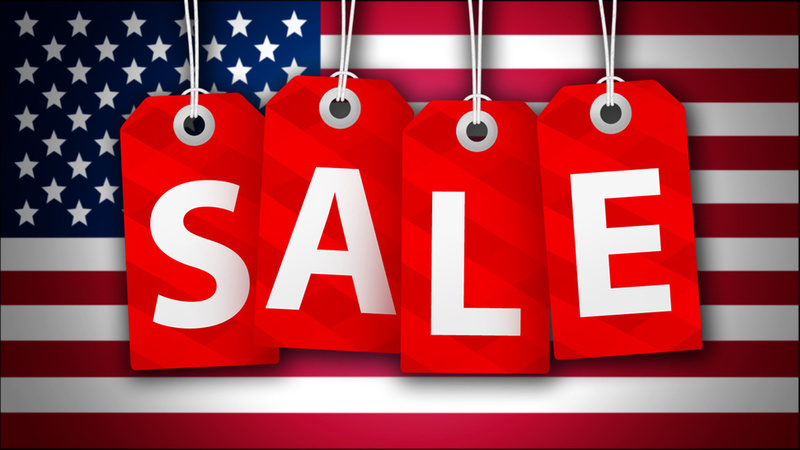 It’s Memorial Day so you know what that means…HUGE SALES! Wanted to share the best sales I saw! Have You Tried Lustrasilk Curl Max Products?